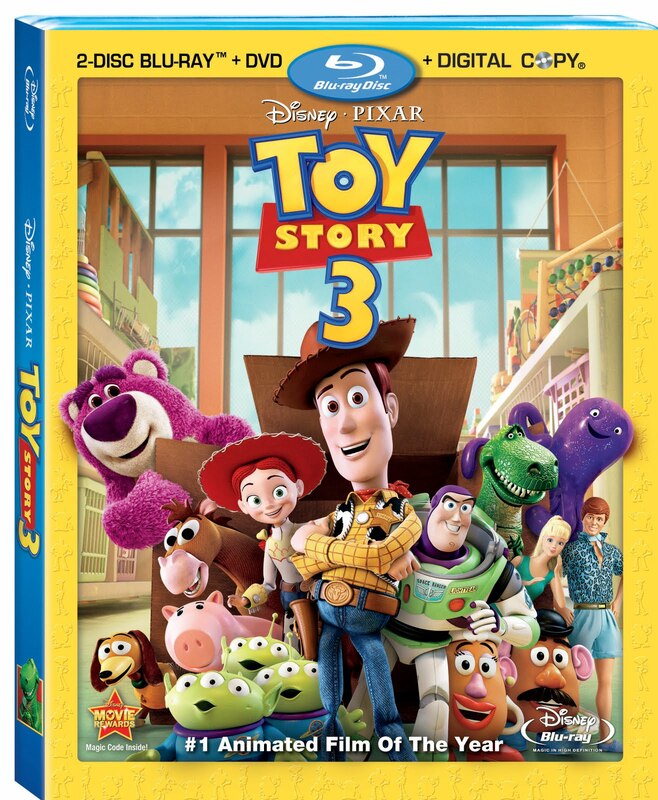 Toy Story 3- Have to share this great deal! 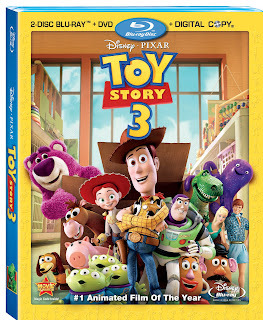 I just got Toy Story 3 Blueray/DVD 4 disk Combo pack & a Talking Toy Story Figure for only $27.05 with tax. Kmart has the DVD Blueray combo pack on sale for $29.99 reg $34.99 & the Toy on sale for $12.99 reg $14.99. This sale ends today I believe so hurry over. Sears might have the same deal since they are the same company. If you buy both the Moive & Toy you get $10 off from Kmart. If you go to http://www.disneymovierewards.com/ and if you are not already a member sign up it is free and then click on MemberExtras then Specials...you will see a list of coupons and specials for members. Print out the $8 off coupon for the Movie. Disney usually does this for the first week of a new release. usually for $10 off thought. The next I am getting is Fantasia there is a $10 off for that. But you have to have the old move. Check out the details. They also have a charm bracelet you can pay only shipping on which is only $1.99. You can add charms from movies you get the charms you also just pay shipping. And yes yes yes you can combine all this and get the super great price on the movie and toy. Don't let anyone in the store tell you otherwise. Sometimes the coupon is not scanned right at the check out ask for the manager if they say you cannot use it. I have only had to do this once though. Now Kmart is not the only place to use it. Just happens to have the better deal with a toy in my opinion. Toys r Us usally has a good deal if you want to buy a bigger toy or more toys with the movie. Best buy will sometimes have a toy deal too. Walmart usually has the lowest price with just he movie. Target usually has the movie on sale as well. OH you can use this with the Regular DVD too so it comes out even less. Hello Kitty Bag Challenge Winner!